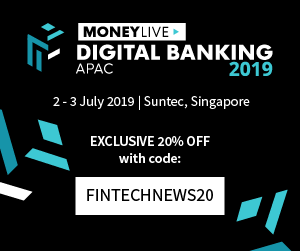 Technology and digital platforms are transforming business models and changing ground rules, virtually revamping the banking and financial services industry. The Wealthtech Book is a comprehensive guide covering the disruption, innovation and opportunity in technology in the investment management sector. 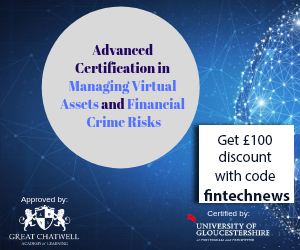 It is an invaluable source of information for entrepreneurs, innovators, investors, insurers, analysts and consultants working in or interested in investing in this space. 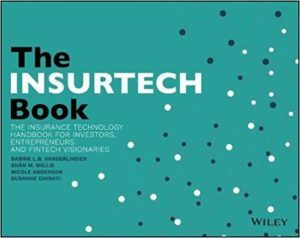 The Insurtech Book offers essential updates, critical thinking and actionable insight globally from startups, incumbents, investors, tech companies, advisors and other partners in the evolving insurtech ecosystem, in one volume. For some, insurance is either facing an existential threat; for others, it is a sector on the brink of transforming itself. Either way, business models, value chains, customer understanding and engagement, organizational structures and even what insurance is for, is never going to be the same. 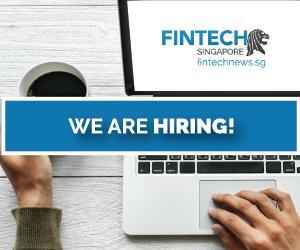 Readers will learn from diverse experiences, mindsets and applications of technologies, discover new ways of defining and grasping growth opportunities, get the inside track from innovators, disruptors and incumbents, be updated on the evolution of insurtech, why it is happening and how it will evolve, and explore visions of the future of insurance. 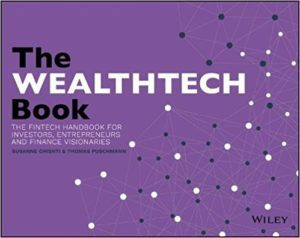 The Wealthtech Book and the Insurtech Book are published from Wiley and part of the Fintech Book Series. 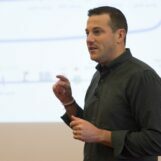 Richly illustrated with original lecture slides taught by the authors, Inclusive Fintech: Blockchain, Cryptocurrency and ICO aims to dispel the many misconceptions about blockchain and cryptocurrencies (especially bitcoin, initial crypto-token offering or ICO), as well as the idea that businesses can be sustainable without a social dimension going forward. 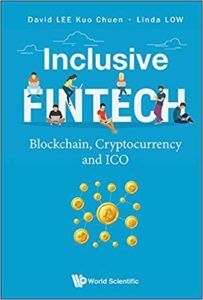 With comprehensive coverage given to the fintech scene in Asia, the book is targeted at those who are searching for business opportunities. Most important of all, it seeks to change the mindset of a whole new generation that is familiar with digital economy and yearns for a more just and equitable world. 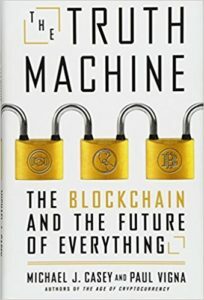 In The Truth Machine, Michael J. Casey and Paul Vigna, the authors of The Age of Cryptocurrency, demystify the blockchain and explain why it can restore personal control over our data, assets, and identities, grant billions of excluded people access to the global economy, and shift the balance of power to revive society’s faith in itself. They reveal the disruption it promises for industries including finance, tech, legal, and shipping. The book exposes the challenge of replacing trusted (and not-so-trusted) institutions on which we’ve relied for centuries with a radical model that bypasses them. The Truth Machine reveals the empowerment possible when self-interested middlemen give way to the transparency of the blockchain, while highlighting the job losses, assertion of special interests, and threat to social cohesion that will accompany this shift. Machine learning (ML) is changing virtually every aspect of our lives. Today, ML algorithms accomplish tasks that until recently only expert humans could perform. As it relates to finance, this is the most exciting time to adopt a disruptive technology that will transform how everyone invests for generations. 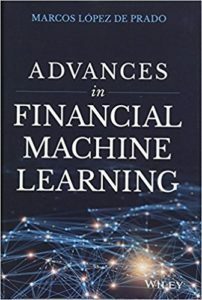 In Advances in Financial Machine Learning, readers will learn how to structure big data in a way that is amenable to ML algorithms, how to conduct research with ML algorithms on that data, how to use supercomputing methods, and how to backtest discoveries while avoiding false positives. The book addresses real-life problems faced by practitioners on a daily basis, and explains scientifically sound solutions using math, supported by code and examples. 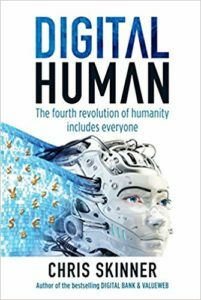 Digital Human aims to offer a visionary roadmap for the future, a timely guide on how to navigate the changing world of finance. 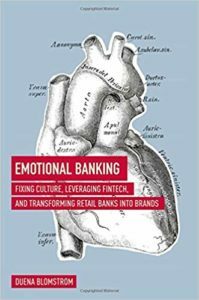 The book explores the digital evolution’s impact and offers clear insights on thriving in this new era, and provides the starting point and roadmap to digital success in the financial services arena. 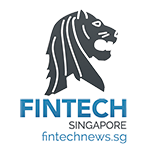 It covers aspects such as rethinking of common business practices and notions of efficiency and customer engagement, new business models, but also APIs, new market entrants, AI, distributed ledger technology (DLT), and more. 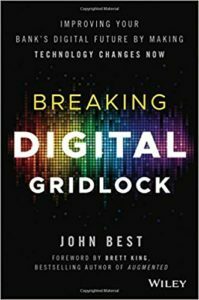 Breaking Digital Gridlock aims to help credit unions and community banks make the shift to digital. From leadership, to technology, to security, and more, this book provides effective, real-world strategies for taking the leap without tearing your organization apart. With an emphasis on maintaining the culture, services, and features carefully crafted over the years, these strategies allow banks to become more resistant to digital disruption by adopting key technologies at key points in their evolution. Readers will learn how to identify revolutionary versus evolutionary technology opportunities, empower employee innovation, and stop managing all risk out of good ideas, understand blockchain, machine learning, cloud computing, and other technologies, and forge strategic partnerships that will drive growth and success amidst technological upheaval. A general-purpose tool for creating secure, decentralized, peer-to-peer applications, blockchain technology has been compared to the Internet itself in both form and impact. Some have said this tool may change society as we know it. Blockchains are being used to create autonomous computer programs known as “smart contracts,” to expedite payments, to create financial instruments, to organize the exchange of data and information, and to facilitate interactions between humans and machines. The technology could affect governance itself, by supporting new organizational structures that promote more democratic and participatory decision making. 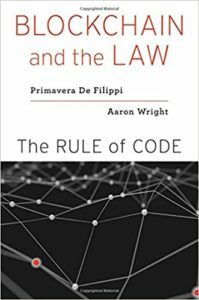 Primavera De Filippi and Aaron Wright acknowledge this potential and urge the law to catch up. They welcome the new possibilities inherent in blockchain, but as Blockchain and the Law makes clear, the technology cannot be harnessed productively without new rules and new approaches to legal thinking. A Guide to Financial Regulation for Fintech Entrepreneurs is targeted at anyone whose job has to do with formulating or executing a fintech startup strategy or whose job touches financial services regulation, or anyone who simply wants an easy- to-read introduction to financial services and their regulation. 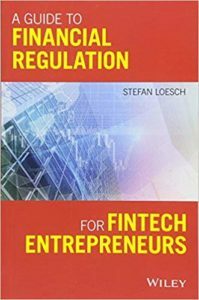 The book describes the purpose of and principle behind modern financial services regulations, explains how to include regulation into a startup’s strategic planning to optimize time-to-market and scaling, gives an overview of the entire financial services space, and which regulations apply where, and provides detailed references to 20 key regulations in the EU regulatory system, including PSD, GDPR, CRD, AMLD, MiFID, UCITSD, AIFMD. The first part introduces financial services regulation, its purpose, and how it is created (especially in the EU and in the US). It also gives a rundown of the current financial services space—players and products—and its key regulations. The second part describes regulatory systems in more detail. Banks are experiencing a massive shift away from everything the industry’s always known, thanks to rapidly evolving technology. More and more banking activities can be done without stepping into a physical bank at all, which raises a crucial question: what role will banks play in the future? 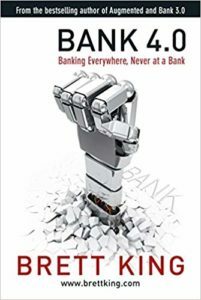 The book discusses a future without cash, cards and an overhauled banking system, which leads to discussions on how bank accounts, identity, value, assets, and investments will be reimagined. It predicts these futures by taking note of the foundations today that will build the new age of banking.